Three digit temperature days are here to stay in Phoenix, and the sun is so bright all day and every day. Last week, I made a trip into T. Madison Shop to pick up some new sunnies and it's this adorable little boutique in Chandler, Arizona. There were so many adorable sunnies everywhere and I was having such a difficult time deciding which pair of sunglasses I wanted to take home. All of the sunglasses were beautiful, but these seven sunnies styles are so darn cute I can't stand it. 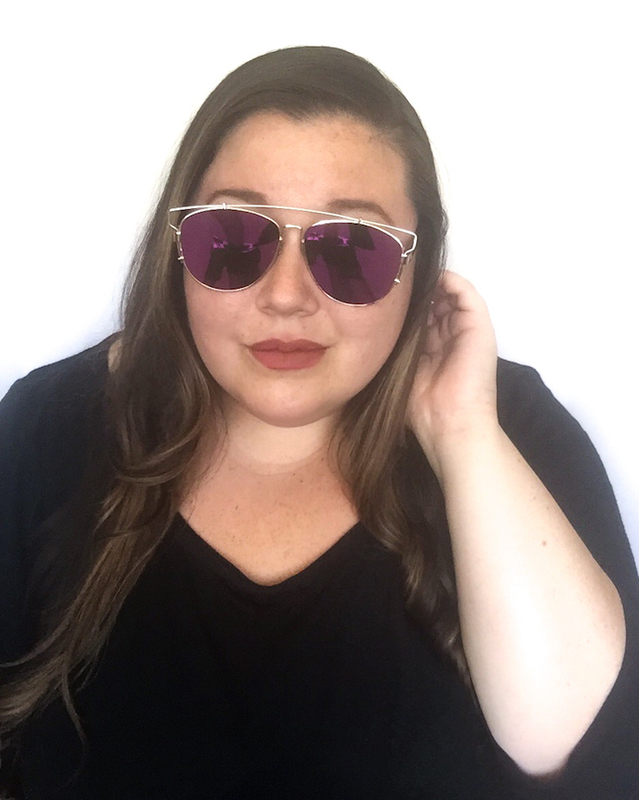 Check out some of the styles of sunglasses I am crushing on for Summer 2016! 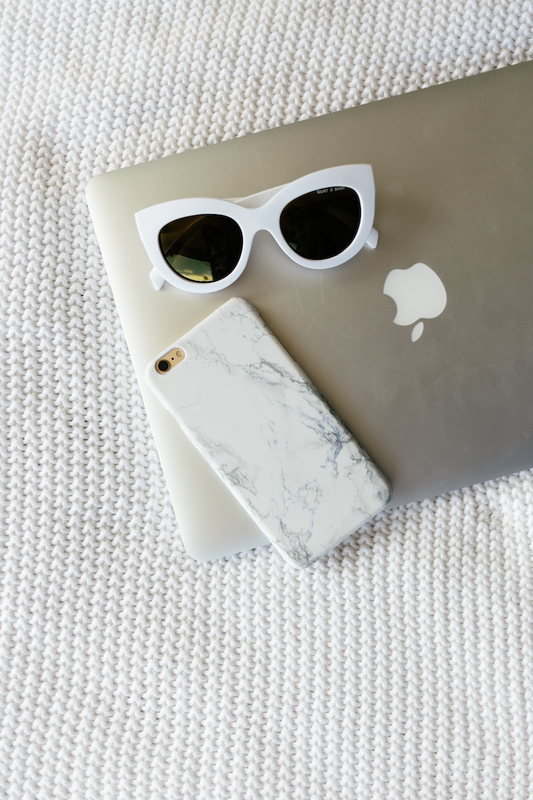 What is your favorite brand of sunglasses? OurMiniFamily.com is a member of the Amazon Affiliates network and this post contains affiliate links. You'll find a full disclosure statement on this website.